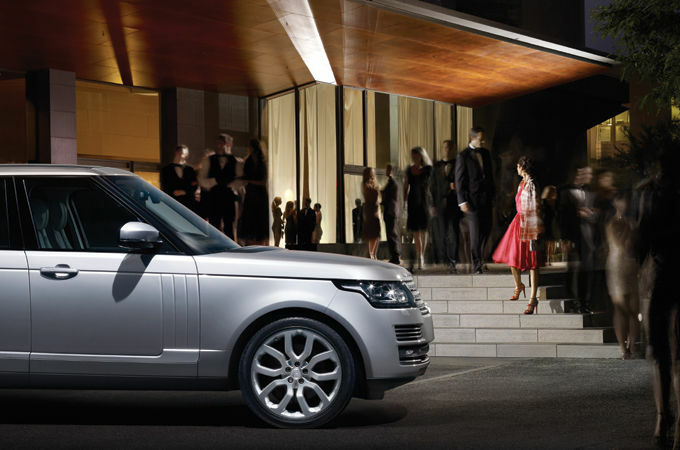 The current Range Rover model was the first SUV in the world to feature a lightweight all-aluminium body. 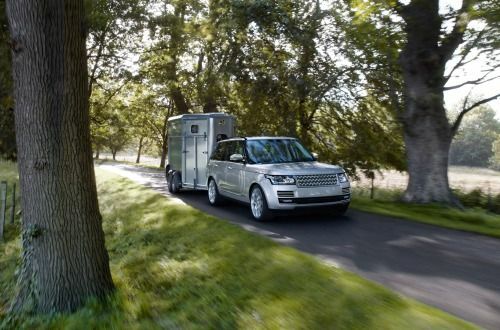 Last year, Range Rover became the first vehicle to feature Land Rover’s innovative All-Terrain Progress Control (ATPC) system – a world first technology designed to enhance off-road capability by automatically maintaining an ultra-low crawl speed over obstacles, allowing the driver to concentrate on steering the vehicle. 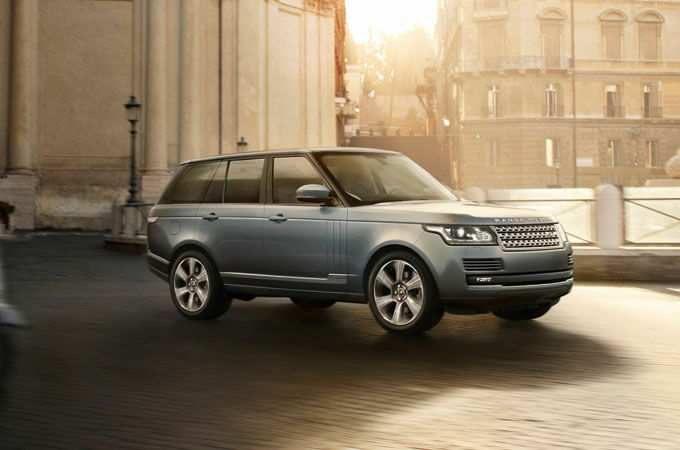 The Fourth Generation Range Rover is also available in the instantly recognisable, superbly engineered and beautifully appointed Long Wheelbase. 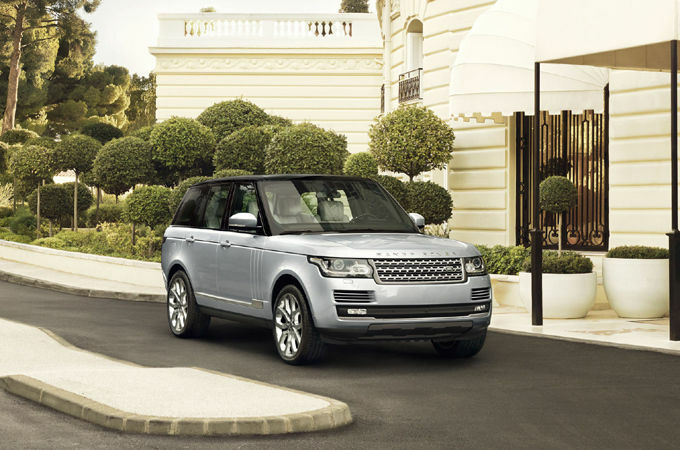 The arrival of the Third Generation Range Rover delivered significant improvements over its predecessor in every department. Bigger and more spacious, the interior was inspired by high-end yacht designs, fine furniture and first-class airline seating. 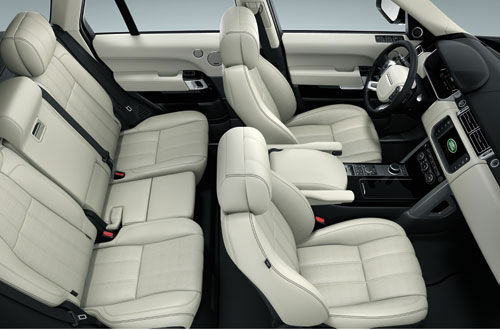 The result was one of the most luxurious vehicle interiors in the world. Technological highlights included the addition, in 2010, of ‘virtual’ instruments. 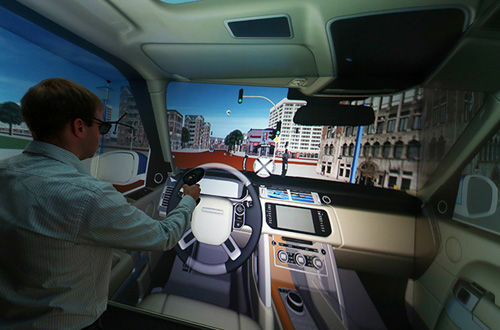 It also became the first vehicle to provide a ‘dual-view’ infotainment display, allowing the driver to keep tabs on the sat nav instructions while the passenger watched a DVD. 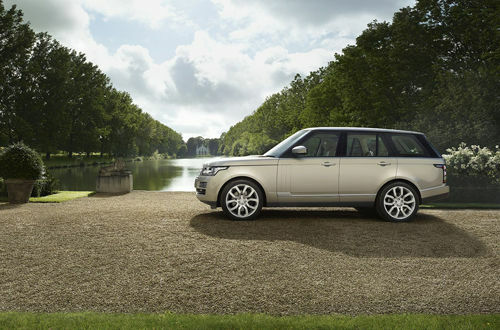 As engine technology advanced, the Third Generation Range Rover line-up expanded. First came the 4.2 litre V8 Supercharged petrol engine in 2005, the TDV8 diesel engine in 2006, followed by all-new 5.0 litre V8 petrol engines three years later. 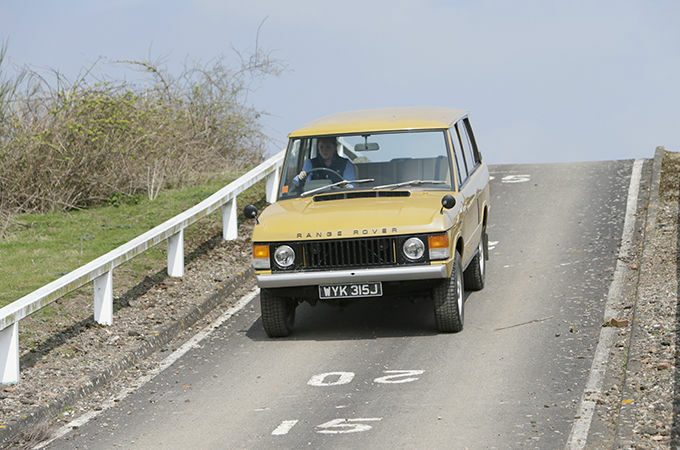 The Second Generation Range Rover or P38a – so named because it was developed in building 38A in the Solihull factory in the UK – arrived in 1994 delivering an even more luxurious interior, greater on-road ability and off-road capability than its predecessor. 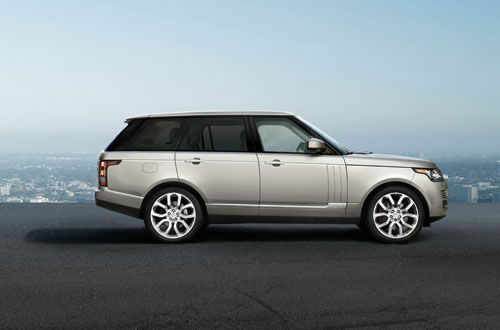 Key design features made it instantly recognisable as a Range Rover and the iconic silhouette, floating roof, clamshell bonnet, practical split tailgate and continuous waistline endure to this day. 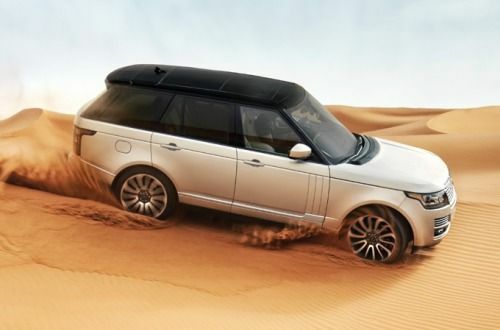 Technological highlights included the addition of height adjustable suspension and an enhanced engine line-up, with a 2.5 litre diesel as well as the 3.9 and 4.6 litre versions of the V8 petrol providing greater performance than ever before. 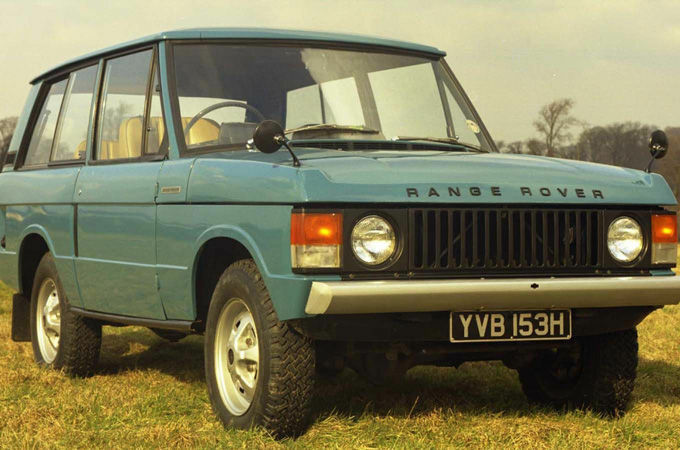 The Range Rover story began in the seventies as Land Rover looked to revolutionised the growing 4x4 leisure market with the first ever luxury SUV. The First Generation model, known as the Classic and originally only available as a two-door, went on sale in 1970 featuring a lightweight aluminium V8 engine, full-time four-wheel drive and all-round disc brakes. 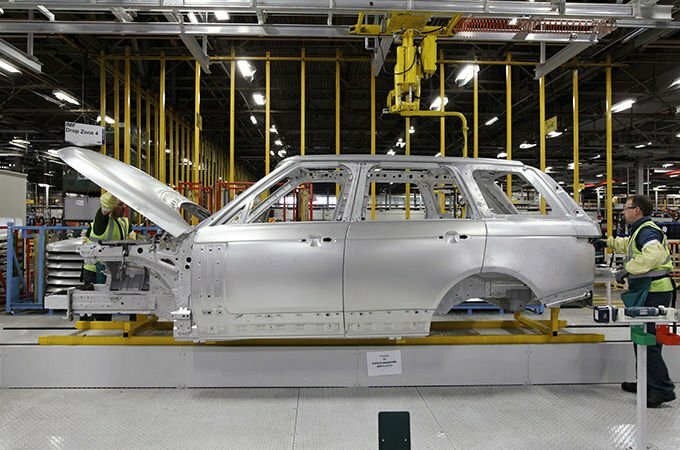 Numerous variants and upgrades were introduced during its 25-year lifespan, including the addition of a four-door model in 1981 and an automatic gearbox in 1982. Innovations continued at a pace. 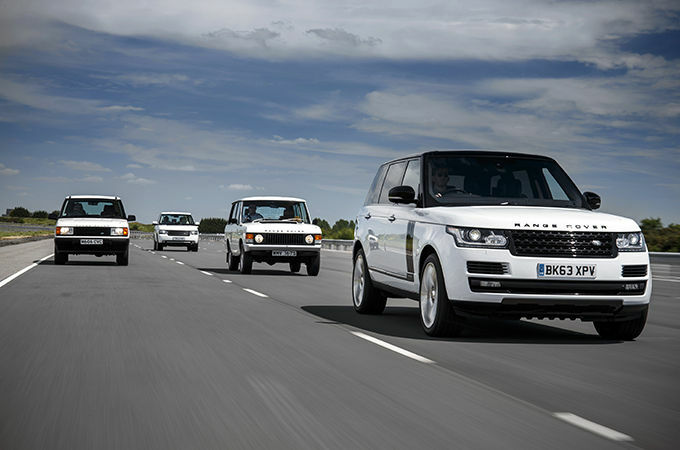 The first diesel Range Rover arrived in 1986 and in 1989 it became the world’s first 4x4 to feature anti-lock brakes. Then in 1992 it celebrated another SUV first with the introduction of Electronic Traction Control and Automatic Electronic Air Suspension.